Office visits are the bread and butter of many physicians&apos; practices. Medicare pays for more than 200 million of them a year, often to deal with routine problems like colds or high blood pressure. Most require relatively modest amounts of a doctor&apos;s time or medical know-how. Not so for Michigan obstetrician-gynecologist Obioma Agomuoh. He charged for the most complex—and expensive—office visits for virtually every one of his 201 Medicare patients in 2012, his billings show. In fact, Medicare paid Agomuoh for an average of eight such visits per patient that year, a staggering number compared with his peers. Doctors and other health providers nationwide charged the top rate in 2012 for just four percent of office visits for patients they had seen before. But Agomuoh was one of more than 1,800 health professionals nationwide who billed Medicare for the most expensive type of office visits at least 90 percent of the time that year, a ProPublica analysis of newly released Medicare data found. Dr. John Im, who runs a Florida urgent care center, charged the program at that level for all 2,376 visits by his established patients. 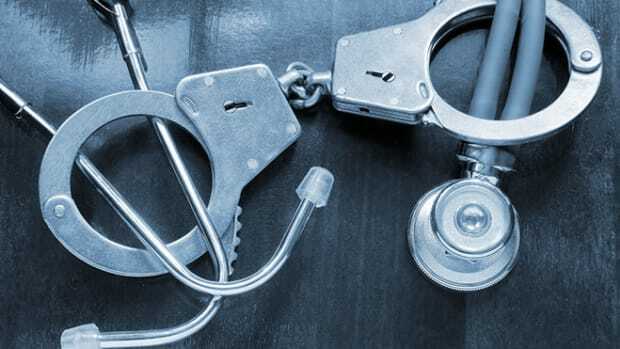 Kaveh Farhoomand, an Oceanside, California, internist facing disciplinary charges from his state medical board, collected the highest rate to see almost all of his 301 Medicare patients an average of seven times each. By exposing such massive variations in how doctors bill the nation&apos;s health program for seniors and the disabled, experts said, ProPublica&apos;s analysis shows Medicare could—and should—be doing far more to use its own data to sniff out cost-inflating errors and fraud. "Physicians are very afraid of being an outlier. I have a lot of compassion for physicians who are struggling with the billing rubric, because it is sometimes a force pushing us away from what we know is best for our patients." 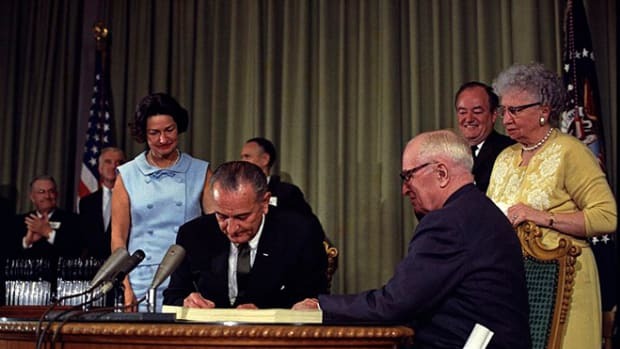 "I think this is a smoking gun," said Dr. Robert Berenson, a former senior Medicare official who is now a fellow at the Urban Institute, a Washington, D.C., think tank. "Who&apos;s asleep at the switch here?" The Centers for Medicare and Medicaid Services, which runs Medicare, declined an interview request and said in a statement that it could not comment on ProPublica&apos;s analysis because it had not seen it. "CMS is working to ensure that physicians and health care providers appropriately bill" for office visits, part of a category known as evaluation and management (E&M) services, the agency said. "Some providers have sicker patients, thus are more likely to bill at E&M coding levels that carry higher payments. Every day we work with providers to make patient care the priority, and at the same time ensure they use E&M codes that reflect the level of service provided." The agency also said "it would be highly unusual for a provider to knowingly use the highest E&M billing code for all or nearly all of his or her outpatient visits." 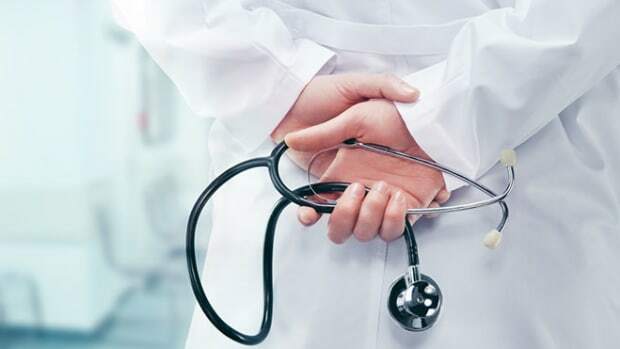 American Medical Association President Dr. Ardis Dee Hoven cautioned that billing data can be misleading without considering further details about doctors&apos; practices. Even those who handle medical billing professionally sometimes disagree about the right way to classify a visit. Agomuoh, Im, and Farhoomand insist that they treat older, sicker, or more difficult patients than their peers. Agomuoh also suggested that the Medicare data contained errors; the agency stands behind it. Individually, office visits for established patients cost taxpayers little, ranging from an average of $14 for the simplest cases to more than $100 for the most extensive. But collectively, they add up. Medicare shelled out more than $12 billion for them in 2012. Agomuoh received $174,000 for the visits he billed at the top rate alone, tens of thousands of dollars more than he would have taken in if his charges were more in line with his peers&apos;. In April, Medicare released data showing 2012 payments for outpatient services, and for the first time specified how much money went to individual health providers. Since then, most of the attention has focused on doctors who made the most from the program. Looking at raw numbers, though, can unfairly flag some doctors who have multiple providers billing under their IDs or who justifiably use expensive services. It can be more revealing to look at which procedures doctors are performing and how frequently, and how their billings compare with those of their peers. Office visits are a case in point. Doctors or their staffs determine how to bill for a visit based on a variety of factors, including the thoroughness of the review of a patient&apos;s medical history, the comprehensiveness of the physical exam, and the complexity of medical decision-making involved. The AMA&apos;s coding system gives them five options. An uncomplicated visit, typically of short duration, should be coded a "1"; a visit that involves more intense examination and often consumes more time should be coded a "5." The most common code for visits is in the middle, a "3." We found that while most providers had a tiny percentage of Level 5 cases, more than 1,200 billed exclusively at the highest level. Another 600 did it more than 90 percent of the time. About 20,000 health professionals billed only at Levels 4 or 5. 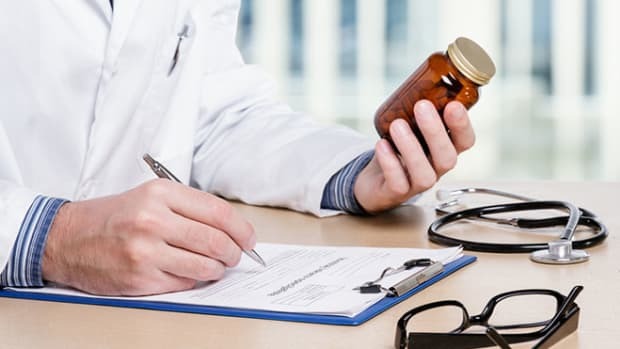 The AMA&apos;s Hoven warned that the data could reflect errors or attribute high-priced visits to one doctor when the services were actually provided by another. Further, she said, because a growing number of seniors have multiple chronic conditions and complex medical histories, more Level 4 or 5 office visits may be justified. But other health industry leaders called the billing patterns identified by our analysis troubling. "I can&apos;t see a situation where every visit would be a Level 5, especially on an established patient," said Cyndee Weston, executive director of the American Medical Billing Association, an industry trade group. "I was trying to talk myself into it, but I just can&apos;t see it." She said such providers "would be ripe for audit," because they are outliers. Medicare has long known that office visits are susceptible to fraud and what&apos;s known as "upcoding," or billing for a more expensive service than was actually performed. A May 2012 report from the U.S. Department of Health and Human Services&apos; inspector general found that doctors are choosing higher codes more often for evaluation and management services, the broad category that includes office visits. The proportion of Level 4 visits by established patients increased by 15 percentage points from 2001 to 2010, while Level 3 visits dropped by eight points. The HHS inspector general recommended that Medicare educate doctors, ask its contractors to review E&M billings, and conduct detailed reviews of physicians who consistently bill for higher-level visits. CMS administrator Marilyn Tavenner agreed with the first two recommendations but only committed the agency to reviewing a small number of the highest billers. She noted that the return on investment to check billings for visits wasn&apos;t great. 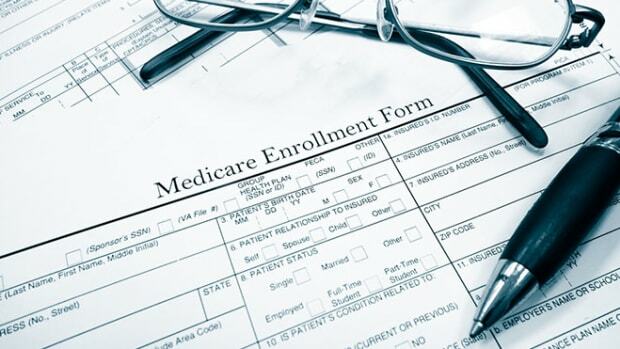 The average error cost Medicare $43, but the program paid $30 to $55 to review each claim. Using a sample of Medicare data, non-profit investigative group the Center for Public Integrity found a similar trend in upcoding office and emergency room visits across the country in an analysis it published in September 2012. And a Medicare report from 2013 estimated that established patient visits had a seven percent improper payment rate, accounting for approximately $965 million in 2012. "That&apos;s real money coming out of the Treasury," the Urban Institute&apos;s Berenson said. "Some doctors are robbing the commons for themselves." By looking at provider-level data, patients can evaluate their doctors&apos; billing patterns. The providers flagged by ProPublica stand out from others in their specialties and states. Some were senior doctors at prominent teaching hospitals who may disproportionately care for complex cases; most were not. Agomuoh was one of 790 Michigan obstetrician-gynecologists who billed Medicare for established patient visits in 2012. Together, these doctors billed for about 61,000 office visits, of which seven percent were classified as Level 5. By contrast, 97 percent of Agomuoh&apos;s office visits were at the highest level. His Level 5 visits accounted for 35 percent of those for all ob-gyns in Michigan. In an interview, Agomuoh said he does not believe the data is accurate, even though Medicare says it is. Agomuoh also said he takes on tough patients other providers won&apos;t see in the impoverished community of Hamtramck, Michigan, outside Detroit. "Most of these patients have been rejected by other doctors," he said. "I&apos;m probably the only one taking care of them." But Agomuoh&apos;s Medicare billings were unusual in other ways, too, ProPublica&apos;s analysis showed. The program paid for wheezing evaluations for every one of his patients in 2012, at $50 a pop. On average, each of his patients was checked for wheezing eight times. Almost all of his patients also received an average of seven ultrasounds of arteries in the legs (at $149 per test) and seven ultrasounds of arteries in the arms (at $144 per test). Most of his peers rarely, if ever, billed for these services. All told, Medicare paid Agomuoh $769,000 in 2012. Agomuoh has a long history of discipline against his medical licenses and has been sanctioned for negligence, making false statements, and failing to pay child support and lying about it. He has surrendered his license in New York, agreed not to renew his license in Connecticut, withdrawn his application for a license in Ohio, and was once on probation in Michigan. Agomuoh, who is running for governor of a state in Nigeria, where he was born, said his billings reflect that many of his patients have asthma, chronic obstructive pulmonary disease, and drug addictions. He initially said a reporter could visit his office but then changed his mind a day later, referring further questions to his lawyer, Fred Freeman. "Why are you bothering him?" Freeman asked. "You&apos;re not being fair to him at all. He has nothing to say to you." Office visits are the bread and butter of many physicians&apos; practices. 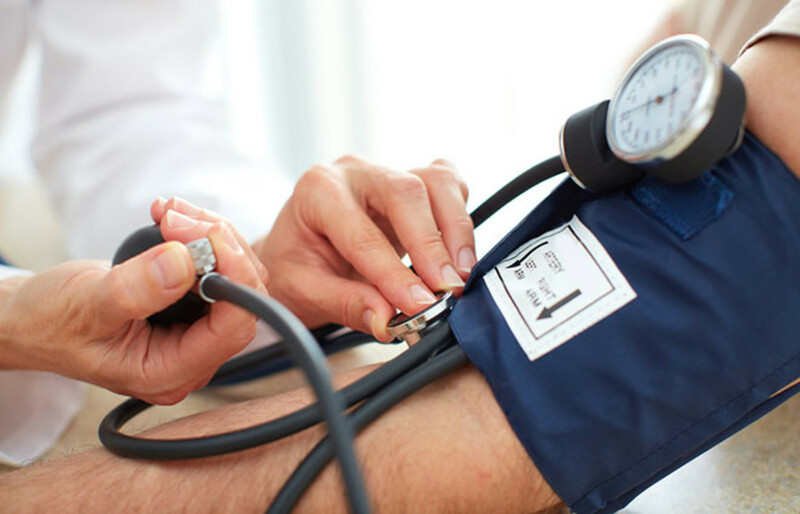 Medicare pays for more than 200 million of them a year, often to deal with routine problems like colds or high blood pressure. Medicare declined to answer questions about Agomuoh, or about other individual practitioners, and there&apos;s no indication that program officials have challenged his billings. Medicare officials have said that their data may not take into account money collected by a provider and subsequently returned to CMS, or payments that "may have been withheld after claims were already processed but prior to release to the provider." Medicare did question the billing practices of Im, the doctor who coded 100 percent of his visits as Level 5. Im runs Exceptional Urgent Care in The Villages, a huge retirement community in central Florida, and said that because of his training as an emergency room physician, his center attracts sicker patients than others do. "Yes it was inaccurate in 2012," he conceded, blaming his coding problems, in part, on Medicare&apos;s lack of billing categories tailored to urgent care. "Medicare gave us a call. 2013 is going to be a lot more accurate." Experts, however, said that it was implausible that an urgent care doctor would never see patients with minor ailments. Other urgent care centers in the region, including some run by emergency specialists, have lower proportions of Level 5 visits, ProPublica&apos;s analysis showed. Im earned $237,600 from the government for his Level 5 visits in 2012, plus patient co-pays. Im is still a Medicare provider in good standing, according to the program&apos;s Physician Compare website, and Medicare declined to respond to questions about him. Farhoomand offered a similar explanation to Im&apos;s for why his patient visits were predominantly coded at the top level. All told, the San Diego-area internist billed Medicare for more than 2,100 Level 5 visits, one of the highest tallies in the nation. "I have a predominantly geriatric population, and I do mostly chronic critical illness, so all of my patients have, like, multi-organ failure, heart failure, diabetes with multiple complications, etc. etc.," he said. "I&apos;m savvy enough that I handle most of their issues myself, and I use specialists only for procedures and such things." Farhoomand is facing a 2013 accusation by the California medical board of gross negligence in his prescribing of controlled substances, a charge he denies. "No good deed goes unpunished," he said. "I wind up managing most of their chronic pain." He said he is in talks with the board to settle the accusation. 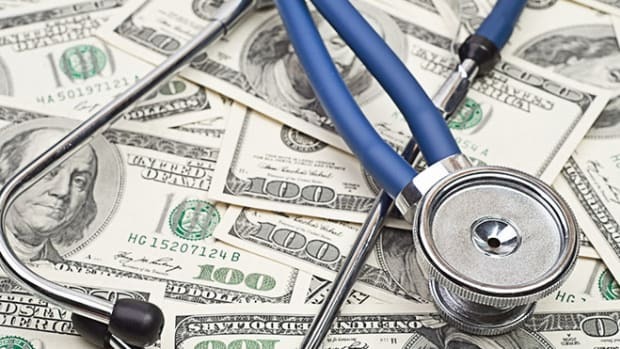 Experts say there are plenty of flaws with the way Medicare reimburses doctors. The program pays a premium for hands-on procedures, such as inserting a pacemaker, but undervalues the decision-making at office visits to sort out the cause of a complaint and the proper treatment, some say. Dr. Christine Sinsky, a Dubuque, Iowa, internist has shadowed more than 50 physician practices to assess the way they are organized and has written about the topic. She said she worries that as Medicare imposes more rules and requirements, the focus is shifting away from patients&apos; needs and toward checking boxes on electronic health records. These systems are designed to keep better track of doctors&apos; services but have been linked to upcoding. "Physicians are very afraid of being an outlier," Sinsky said. "I have a lot of compassion for physicians who are struggling with the billing rubric, because it is sometimes a force pushing us away from what we know is best for our patients." Indeed, some health professionals blamed billing issues on electronic health systems. Arizona optometrist Serge Wright was surprised to learn that 959 of his 2012 office visits were coded as Level 5—and that he&apos;d charged the top rate more than all the other optometrists in the state put together. "Wow, that sounds distorted," he said. Wright speculated that the coding could reflect a switch to a new electronic medical record system a couple of years ago. "I don&apos;t think I ever used a 99215 [Level 5 visit code]" until then, he said, noting that the new system is supposed to check whether enough documentation has been entered to justify each charge. "In the past, without the electronic records, it took more time to keep track of all of the elements of an exam to code it. I think everyone was undercoding at that point, myself included." This post originally appeared on ProPublica as “Top Billing: Meet the Docs Who Charge Medicare Top Dollar for Office Visits” and is republished here under a Creative Commons license. Why Is Medicare Paying for Visits and Patient Evaluations? The findings by the inspector general of the U.S. Department of Health and Human Services complement a recent review that found many doctors bill for services very differently than their peers.